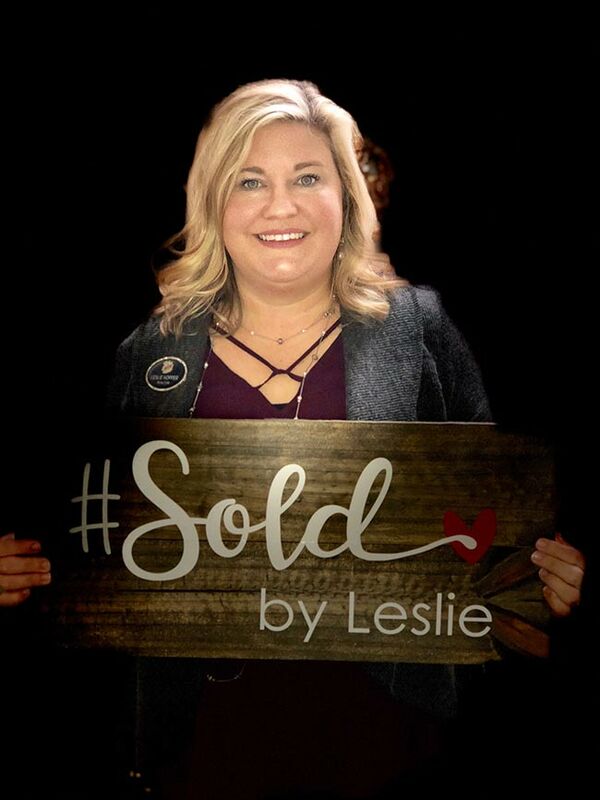 Leslie is a lifelong resident of Etowah County and is a graduate of Gadsden High School. She has been a Realtor since leaving Jacksonville State University in 1996. After initial training and professional development, she began working for Realty Plus, Inc and consistently achieved professional honors, including sales awards. After taking time away from the real estate profession to raise her two children, Hayden and Hudson, she is excited to turn her energy toward assisting clients in their home transitions. There aren’t many people with a level of integrity like Leslie. She leads her life with support from her husband Scott, and they both rely on prayer to direct their path. She has an infectious personality and an inner strength that gives everyone a sense of peace. Let her work for you and help you discover your American Dream! Give Leslie a call at Realty Plus, Inc if you are looking to buy or sell your home! She will put her years of experience and expertise to work for you! A question I’m often asked is “Can I buy a house with no down payment?” The answer is YES, it is possible! Call me... I will help you find a home in an eligible area! Leslie Hopper 256-312-3780 Realty Plus, Inc. 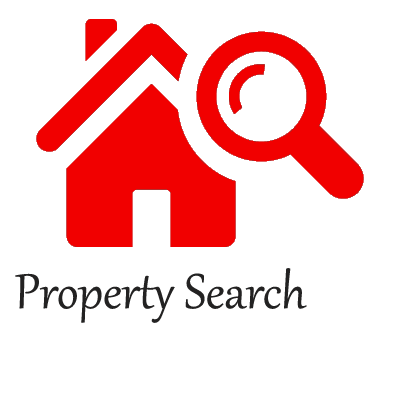 Please click here to view "No Down Payment" (100% financing) qualified homes.